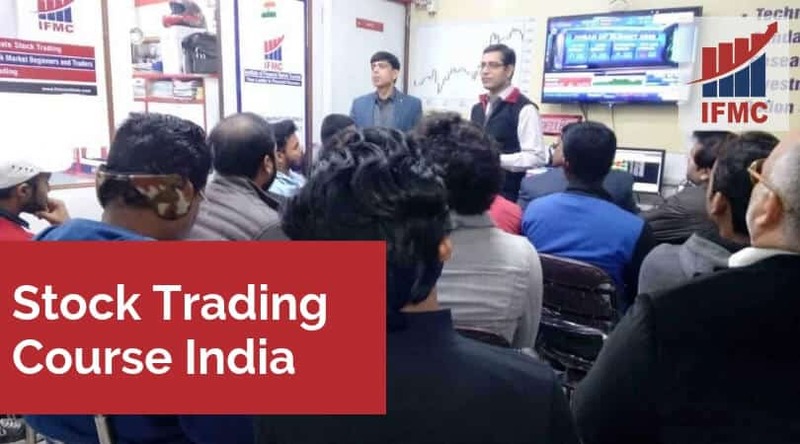 Stock Trading Course India. 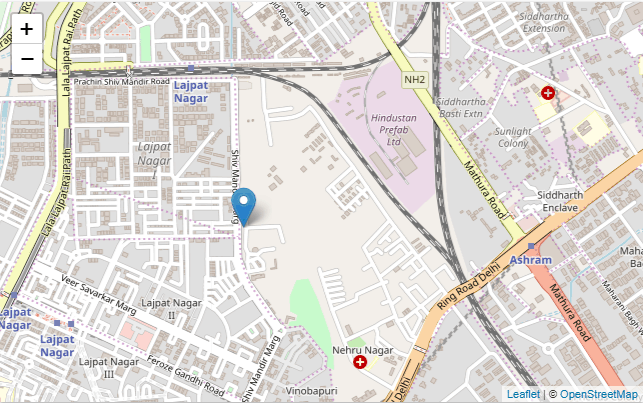 There are many institutes that promise to make you a qualified stock market trader. 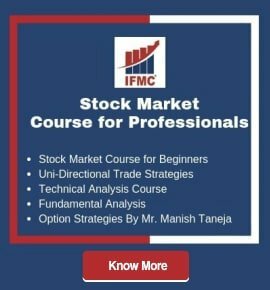 So, how do you know which one is the best course for share trading India? IFMC is No. 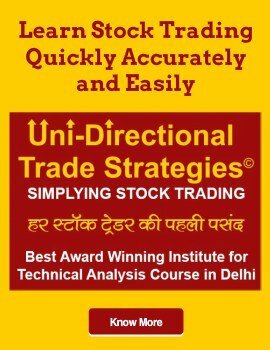 1 share trading course in India. You can check out their website. 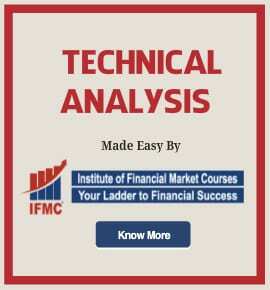 The institute provides both classroom and online stock market training courses.